ABSTRACT: Consider a repeated two-person game. The question is how much smarter should a player be to effectively predict the moves of the other player. The answer depends on the formal definition of effective prediction, the number of actions each player has in the stage game, as well as on the measure of smartness. Effective prediction means that, no matter what the stage-game payoff function, the player can play (with high probability) a best reply in most stages. Neyman and Spencer  provide a complete asymptotic solution when smartness is measured by the size of the automata that implement the strategies. ABSTRACT: When evaluating different solutions from a design space, it is often the case that more than one criteria come into play. The trade-off between the different criteria is captured by the so-called Pareto curve. The Pareto curve has typically an exponential number of points. However, it turns out that, under general conditions, there is a polynomially succinct curve that approximates the Pareto curve within any desired accuracy. In the first part of the talk we address the question of when such an approximate Pareto curve can be computed in polynomial time. We discuss general conditions under which this is the case, and relate the multiobjective approximation to the single objective case. In the second part of the talk, we address the problem of computing efficiently a good approximation of the trade-off curve using as few solutions (points) as possible. If we are to select only a certain number of solutions, how shall we pick them so that they represent as accurately as possible the whole spectrum of possibilities? Can we find a solution that offers the best compromise between the various objectives? 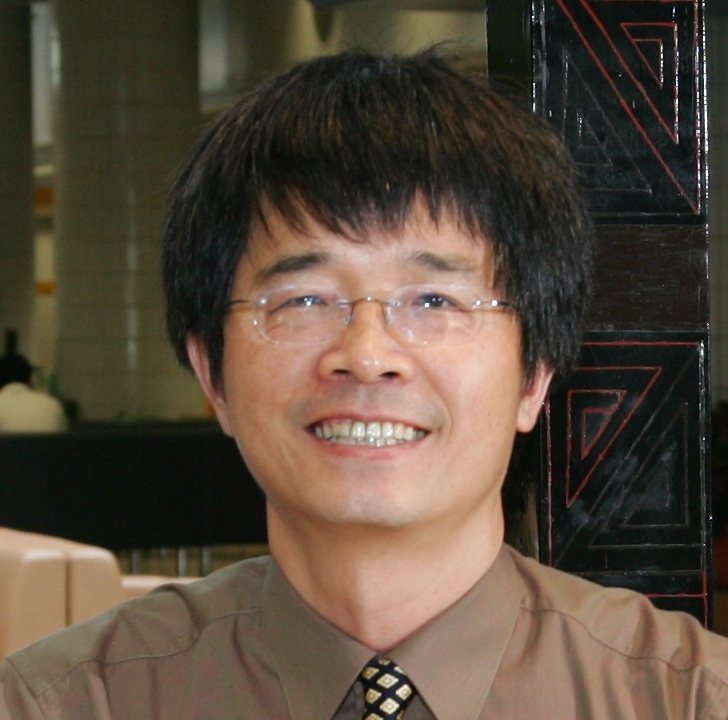 SPEAKER: Prof. Xiaotie Deng, City University of Hong Kong, Hong Kong S.A.R. ABSTRACT: We focus on the opportunity the Internet has provided for a fully operational Economic Theory. We should review a few of the current development of the algorithmic approach in its study and postulate on the important issues that lie ahead of us.